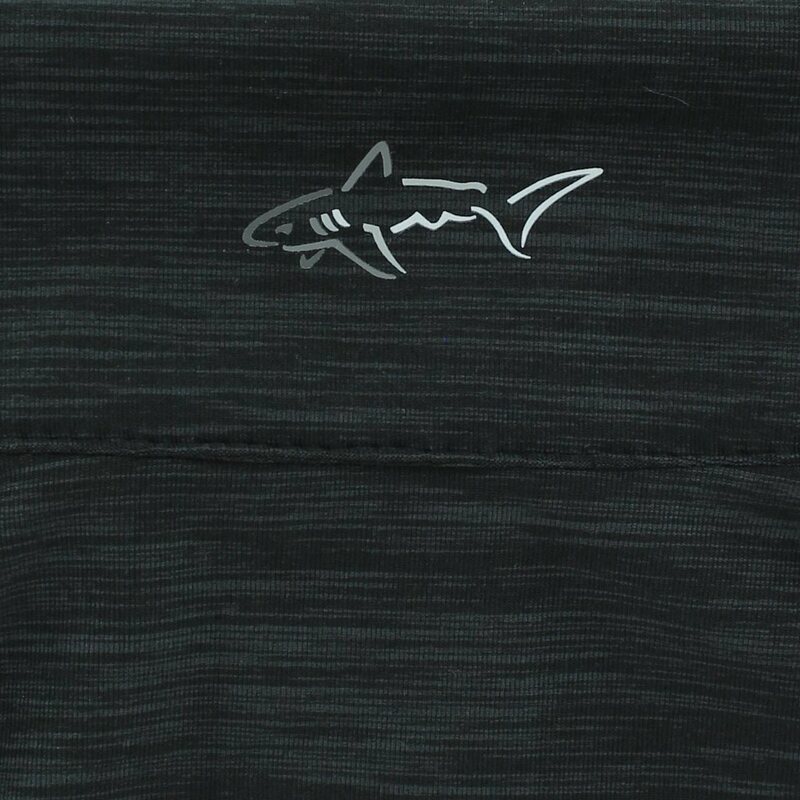 Greg Norman’s Heathered ¼ Zip Mock pullover provides an extra layer of warmth on cool days. 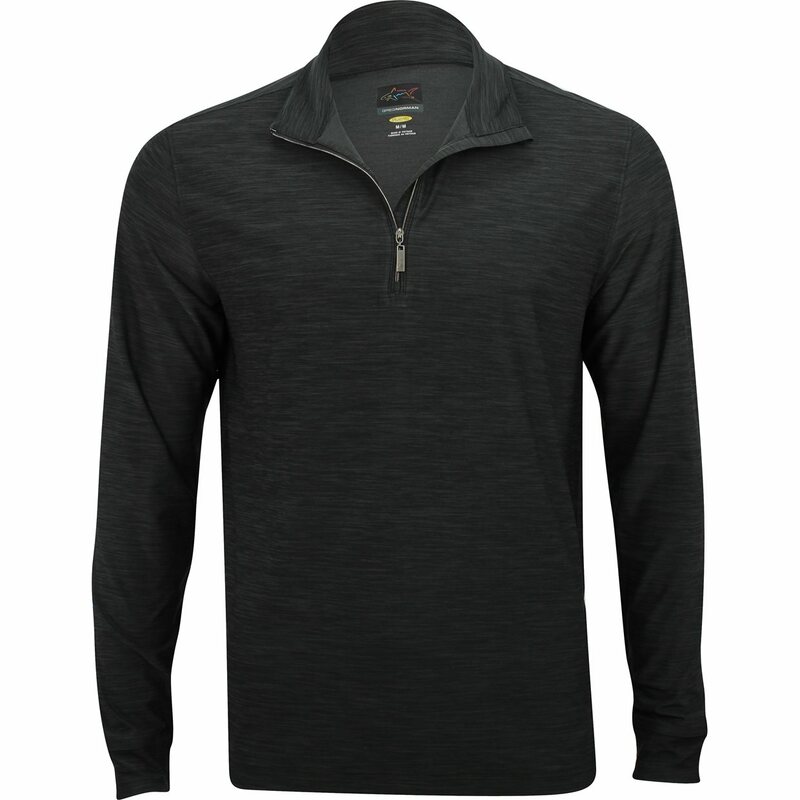 It is designed with soft brushed fabric, logo branding at the back neck, a mock neck, and a ¼ zip placket that can be zipped for warmth or unzipped to show off a Greg Norman undergarment. 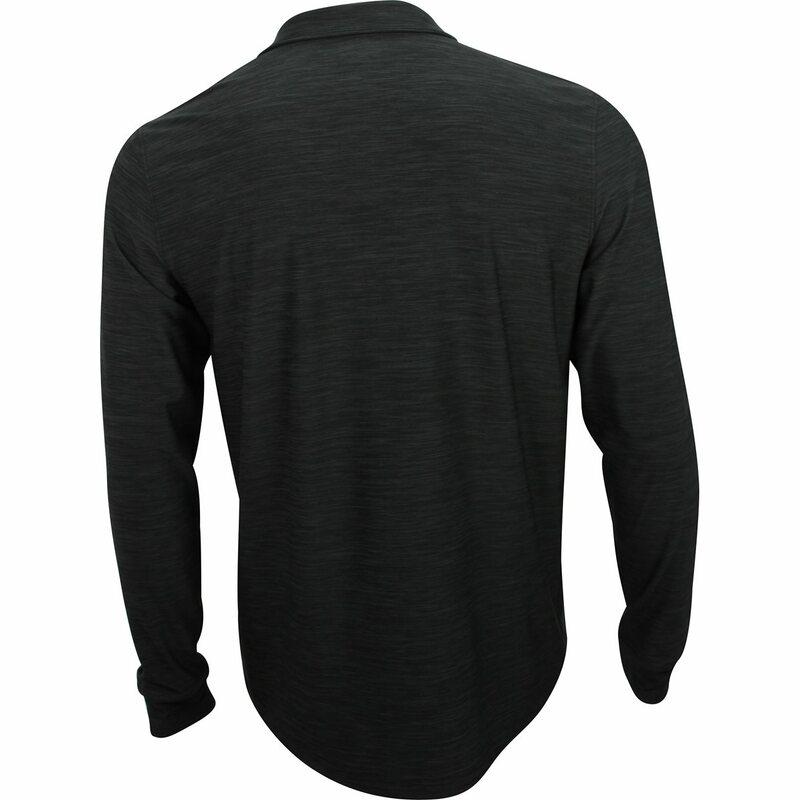 The pullover features UV protection against harmful sunrays, moisture wicking when sweating occurs, and performance stretch for comfort and freedom of movement.